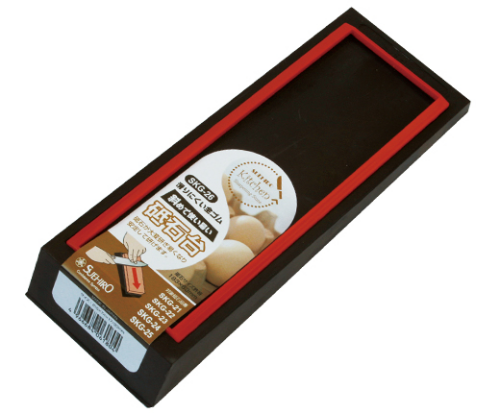 This stone holder is a good and it`s easy to use. 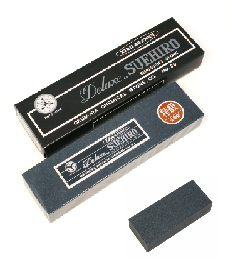 These, stable base, specifically designed to hold Suehiro whetstone series. 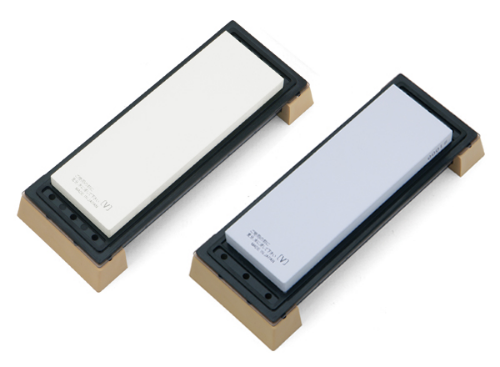 (These whetstone fit #3000 s, #6000 s, SKG-23, SKG-24 and SKG-25.) 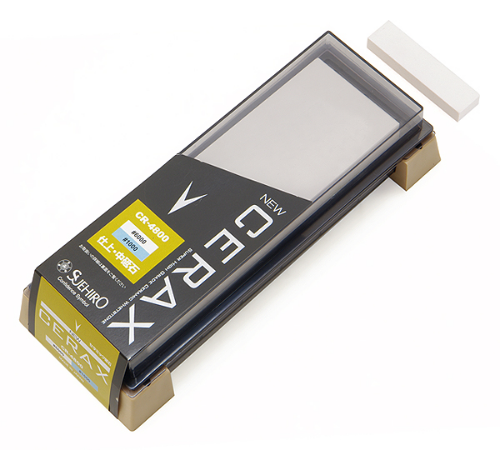 The holder allows you to use the sharpening stone vigorously and concentrate on the process without fear of movement or slippage. 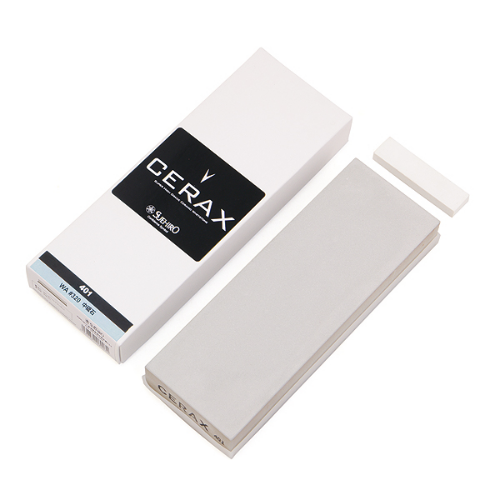 A 80 grit Aluminium Carbide flattening stone with a flat of surface for extra abrasion and a channel for excess water to run off. 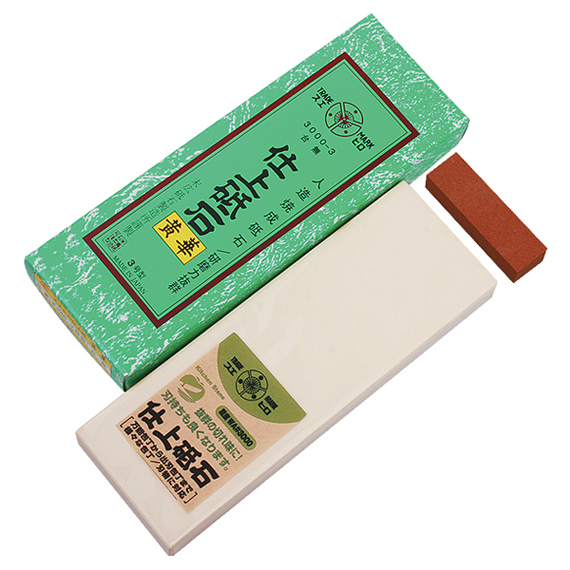 This is a must with any stone to maintain its profile and efficiency. 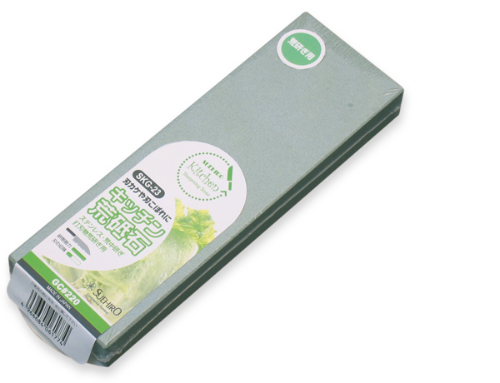 A 200 grit Aluminium Carbide flattening stone with a grooved surface for extra abrasion and a channel for excess water to run off. This is a must with any stone to maintain its profile and efficiency. 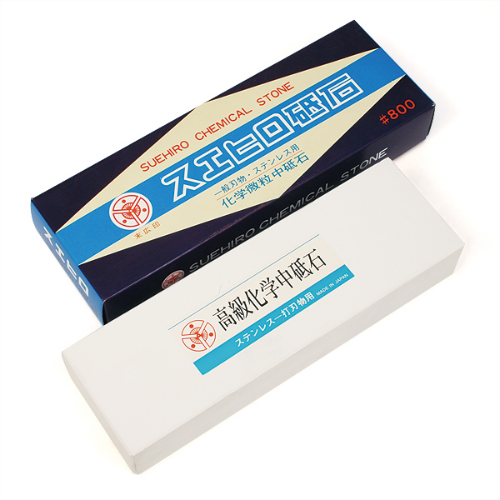 This Rust Eraser nicely cleans and buffs away scratches & light surface rust on metal surfaces and more.400 grit abrasive is suspended in a slightly "springy" rubber matrix, making it perfect for cleaning up slight imperfections on both curved and flat surfaces. 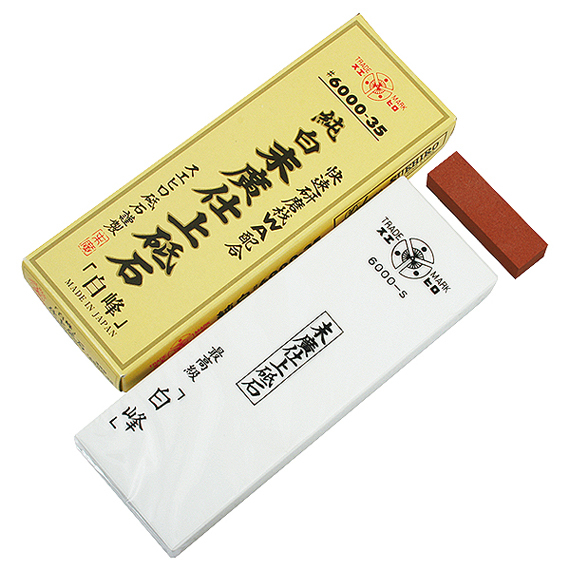 The 400 grit Rust Eraser is very quick to remove rust and scratches and provides a clean looking satin finish. 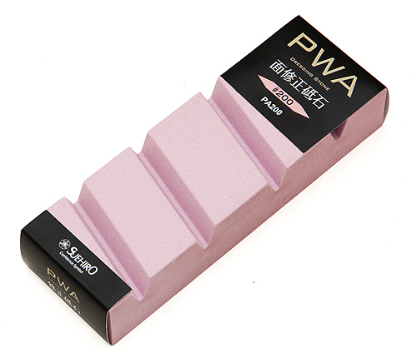 To clean up a surface faster, use the 180 grit. 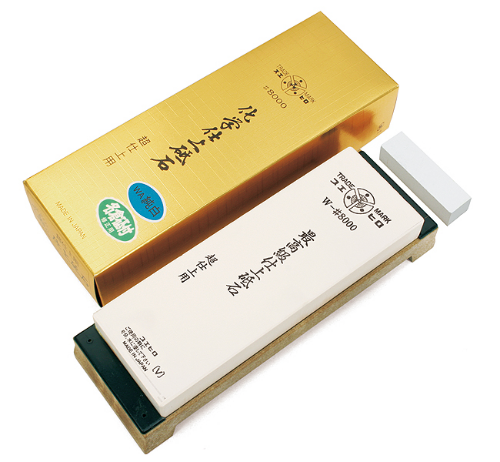 Arato ranges from 80 to 600 grit, and is mostly used on newly purchased knives that have not yet been sharpened. 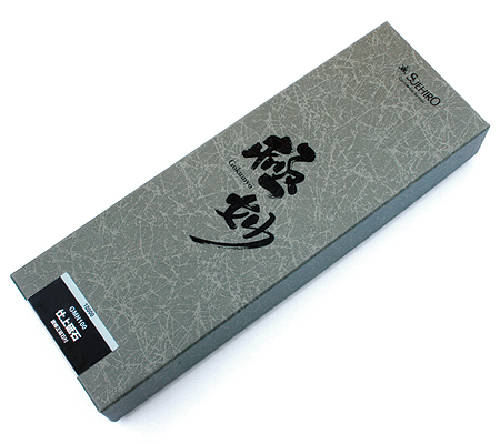 Arato(rough grain) is used adjust the angle of the edge and reform the shape. 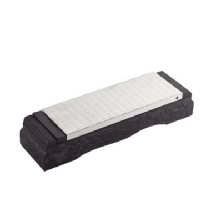 Diamond Stone is a steel plate sometimes with a plastic or resin base. 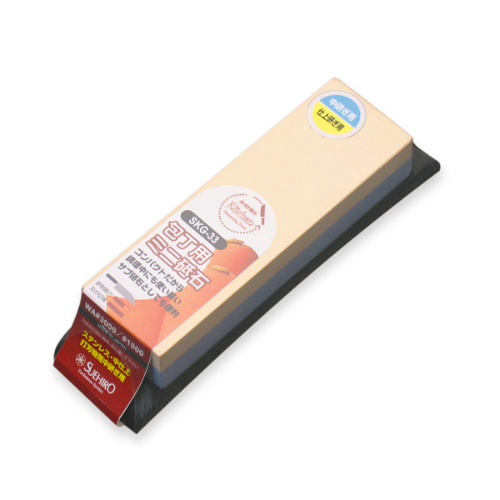 The whetstone is coated with diamond grit, an abrasive that will grind metal. It may have a series of holes cut in it that capture the swarf cast off as grinding takes place. 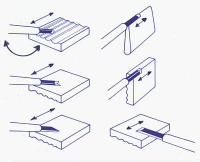 Diamond stone can serve two purposes: they can be used as a stand-alone alternative to stones for sharpening steel edge tools; and they can also be used for maintaining the flatness of man-made whetstone, which can become grooved or hollowed in use. 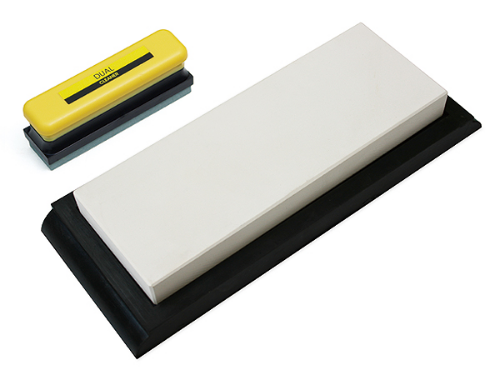 Flattening deformed whetstone is considered essential to the sharpening process. 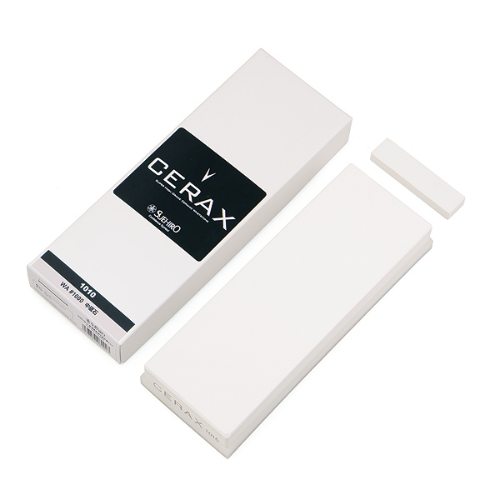 Diamond stone can be used to flatten these stones and are considered an alternative to more traditional methods. 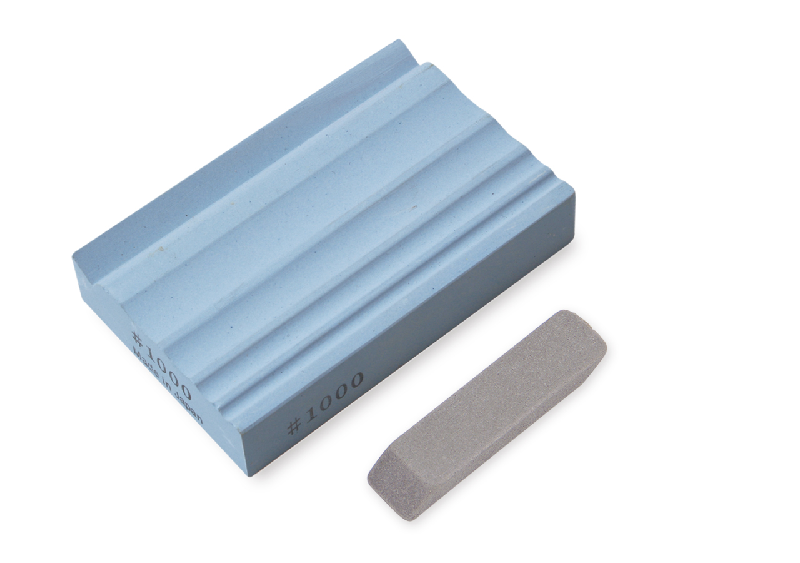 These paired waterstone sets include a standard slipstone and a fluted block for working outside bevels. 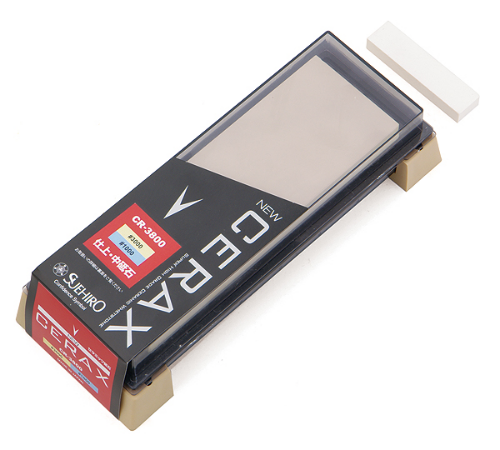 Five flutes offer radii of 2.5mm, 6mm, 9mm, 12mm & V edges. 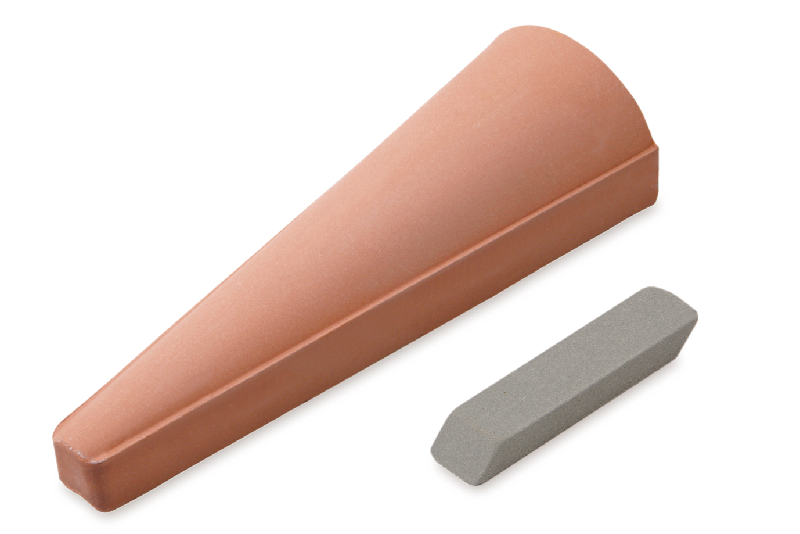 These stones can be used to sharpen most sculptor's tools. 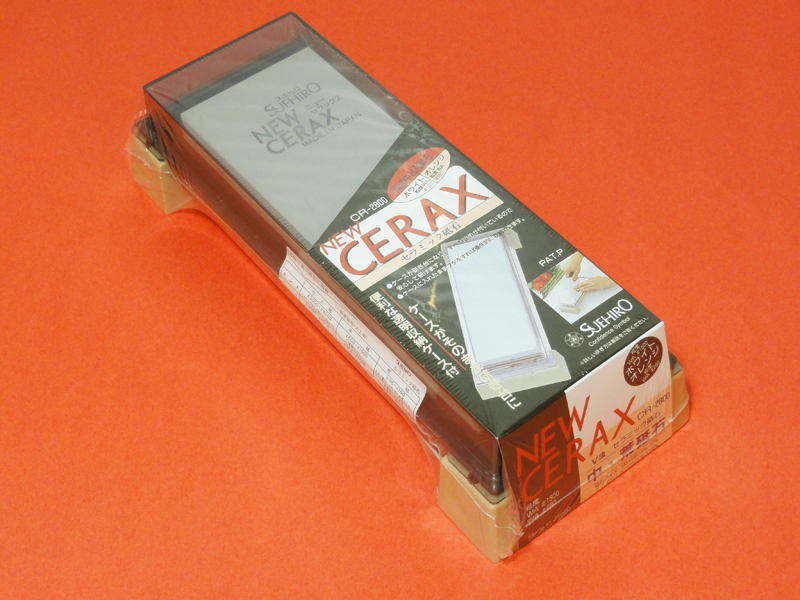 The large concave stones sharpen the outside edges; the small convex stones sharpen inside edges. The illustration at the upper left shows how a stone is used. Sharpening motion is elliptical, i.e., back-and-forth and side-to-side simultaneously. 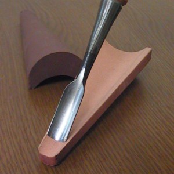 Using the stone in this manner has the advantage that much larger tools may be sharpened than the size of the groove indicates. 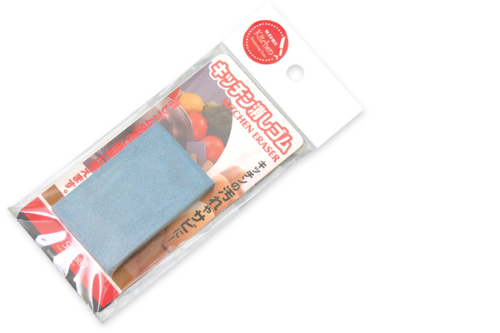 Because Japanese stones are soft, their shapes may be changed using 80 - 120 grit wet-or-dry sandpaper. 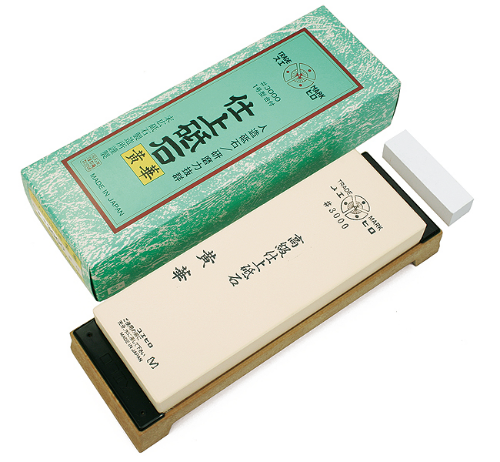 This is especially useful if you wish to use the convex stones to sharpen the inside of a V-tool, for example, and the stone does not have the proper shape. You only need to pass the stone over a piece of wet-or-dry sandpaper mounted on a flat work surface (i.e., glass, MDO, saw table, etc.) 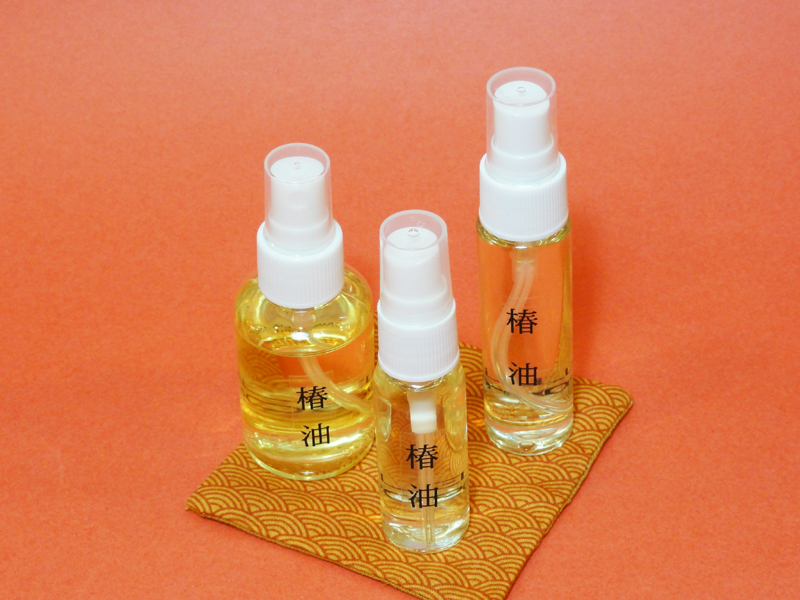 to achieve the desired shape. 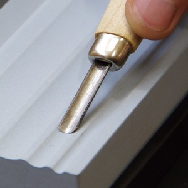 If you wish to shape the stone for a specific tool, wrap wet-or-dry sandpaper around a dowel the approximate radius of the tool, and enlarge the groove to fit. Backs of concave stones can also be used to sharpen chisels. 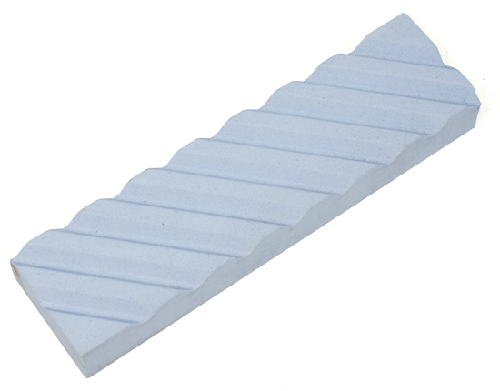 Cones shaped slipstones are used for sharpening the inside of larger-sized gouges. For carvers, these stones are a great complement to our smaller carving slips. 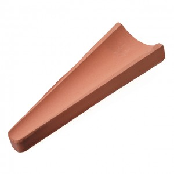 For cabinetmakers, these slips are probably the only special stones you will need to hone the few straight gouges that are occasionally used in the course of regular casework. 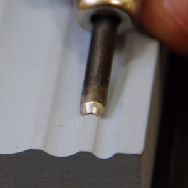 You will find that with the larger radius, it is easier to evenly hone the bevel. 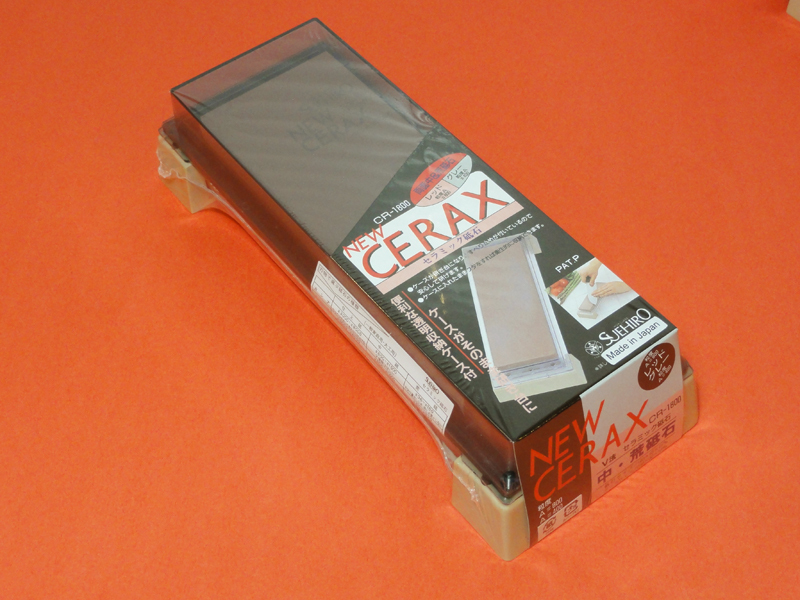 The stones are about 6" long and 2" wide at the big end, and 1/2" wide at the narrow end. The generous size also makes them easy to hold. 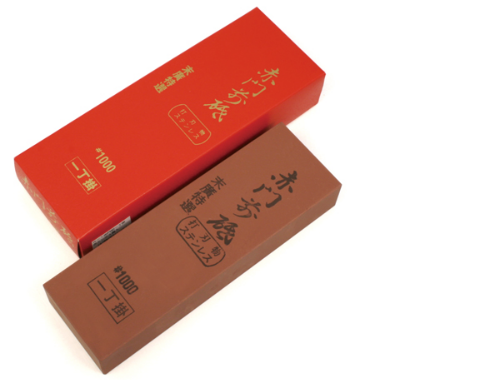 Natural Whetstone are still found in Japan, especially in Kyoto and Kumamoto prefectures, their increasing rarity has made them expensive – from $150 to $2000 for a single stone. 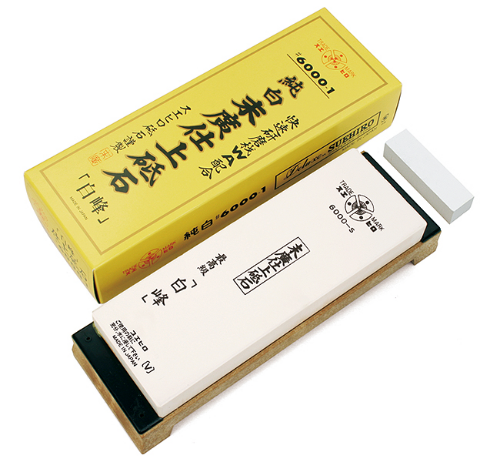 These days, they are mainly used for polishing traditional Japanese swords “Katana”; most people use synthetic whetstone – usually aluminum or silicon carbide – for maintaining cooking knives. 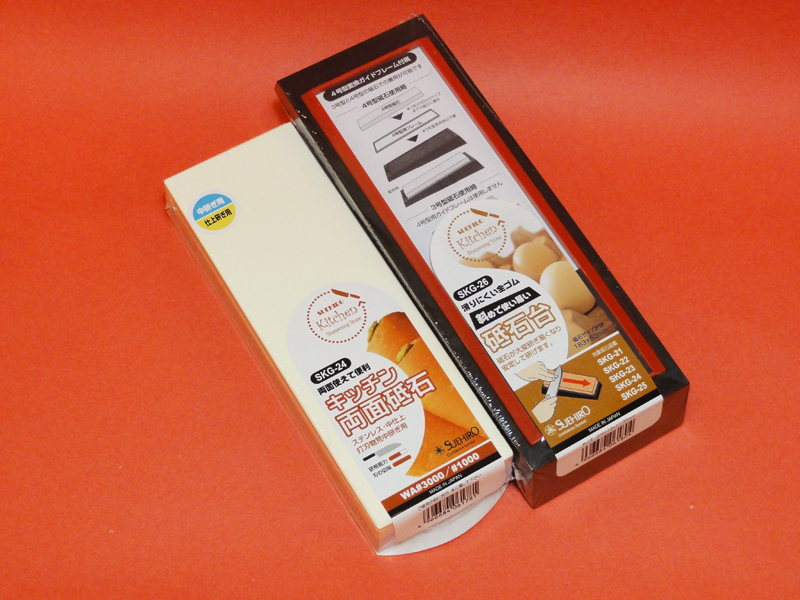 These are inexpensive and more readily available than natural whetstone, in additional to being easier to use.